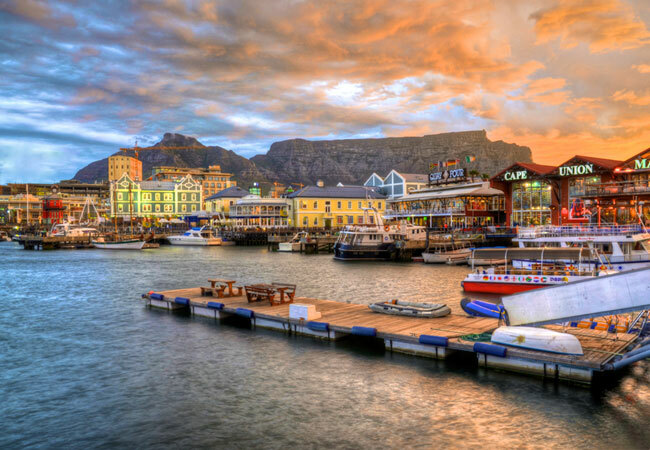 From whale watching, to museum visits, extreme adventure outings, great shopping experiences and fantastic restaurants, Cape Town has it all! 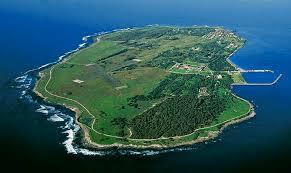 where both the Atlantic and Indian oceans can be seen. paths for hiking and walking. This premier shopping centre offers the best in boutique shopping as well as many great restaurants, accommodation, tours and events. 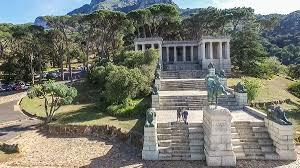 Company's Garden in Cape Town is a great place for travellers to spend a few hours unwinding and exploring the natural, historical and architectural attractions. 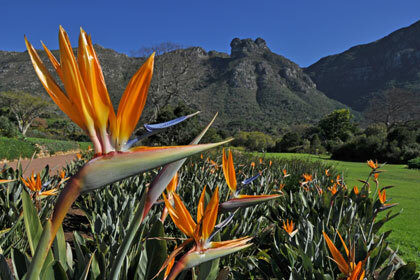 Located right at the heart of the Mother City, the garden is easily accessible and contains lots to see and do. Selections from the Permanent Collection change regularly to enable the museum to have a full programme of temporary exhibitions of paintings, works on paper, photography, sculpture, beadwork, textiles and architecture. 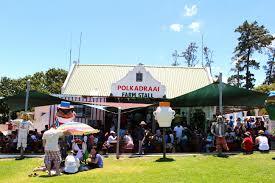 There are various places to pick your own fresh fruit in Cape Town but Polkadraai Farm is best known for strawberry picking in Cape Town. 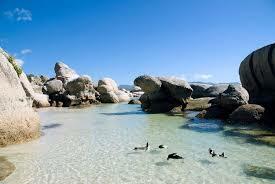 Cape Town has many spectacular beaches that you can visit - pictured above is Boulder's Beach in Simon's Town, where you can freely walk and swim with the local African Penguins. 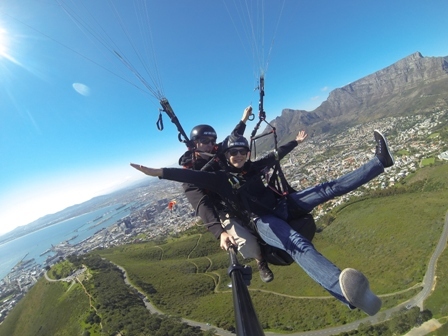 Enjoy tandem paragliding at various venues in Cape Town. The best way to view this spectacular city! There are various companies that offer this exciting opportunity. 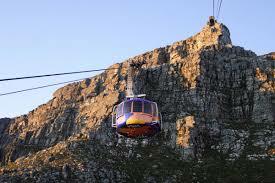 Some operate from Simon's Town, some from Cape Town and some take you as far as Gansbaai. 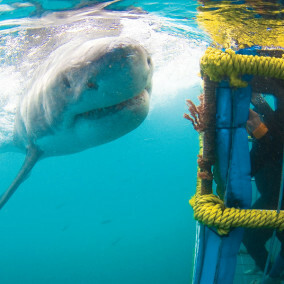 A great chance to see these amazing predators up close. Surfing is a very popular pass time in Cape Town. 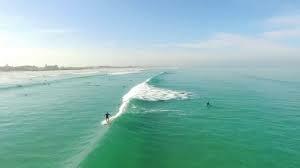 Many of our beaches offer great waves and Muizenberg beach is no exception. If you have never surfed before you can take lessons at Muizenberg beach and become a pro in no time! Fun for both kids and adults. Come and paint your own clay object - cups, bowls, ornaments and much more! 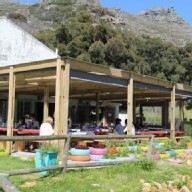 A wonderful setting beneath the Hout Bay mountains with an outside play area. A restaurant offers great meals. Paint, play, eat - have fun! 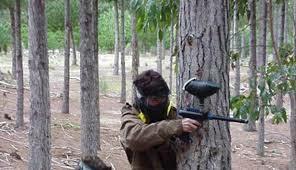 There are various paint ball fields in Cape Town - do a quick Google search to find a location you like. Great fun for friends and family. 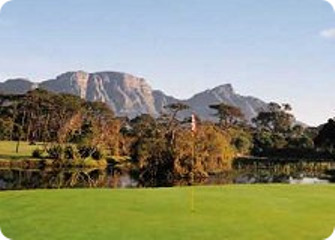 A great place to find a golf course in Cape Town is http://www.aboutcapetown.com/golf.htm - there you will find contacts for Atlantic Beach Golf Course, Bellville Golf Club, Clovelly Country Club, Mowbray Golf Course, Milnerton Golf Course, Royal Cape Golf Club and more! 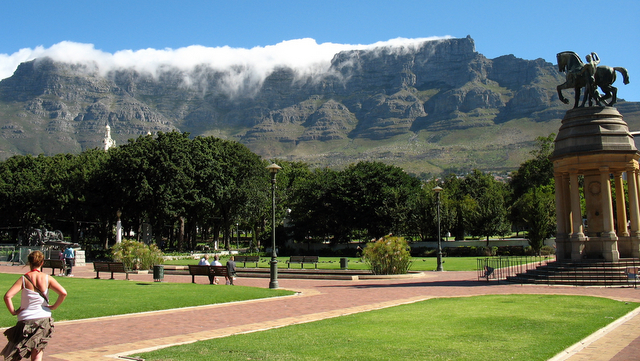 Try the best afternoon tea Cape Town has to offer. 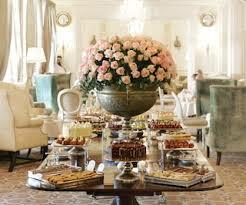 Take a seat in the bright and enchanting Lounge of the Mount Nelson Hotel, and enjoy an indulgent feast. Glorious cakes, pastries and sandwiches stacked in tiers with live piano music to set the scene. 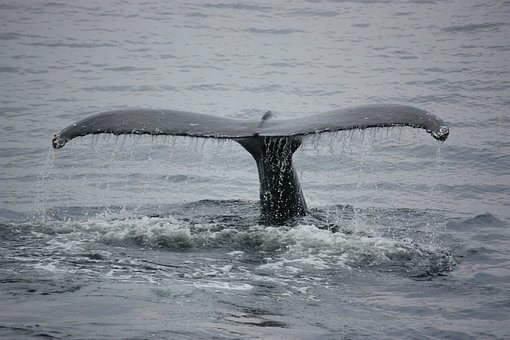 Hout Bay Hideaway - Luxury Holiday Accommodation in Hout Bay Cape Town. Holiday self catering accommodation. Guesthouse, B&B, self catering. 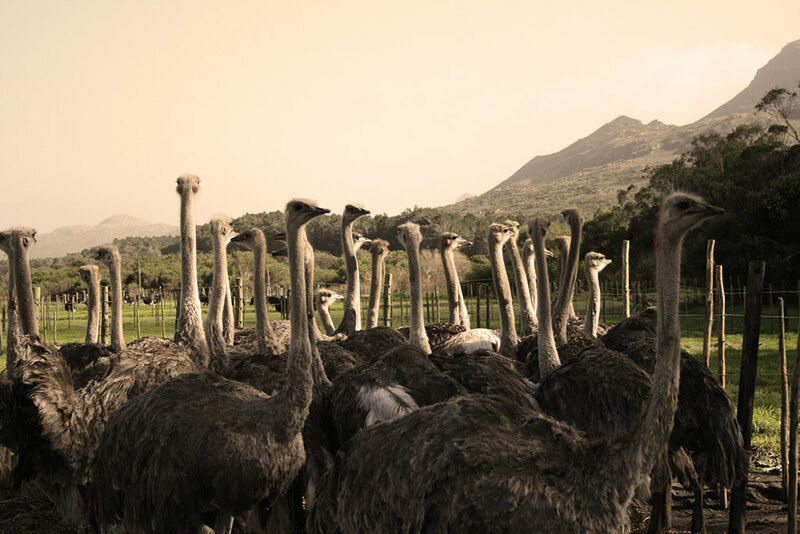 Guesthouse in Cape Town.